Happy to announce that a new side page has been added to MyLittle Dejima with FUN WITH COMIC ESSAYS, which contains a few recommendations on books of the COMIC ESSAY/MANGA ESSAY genre. They are all Japanese only and I would classify them intermediate level. 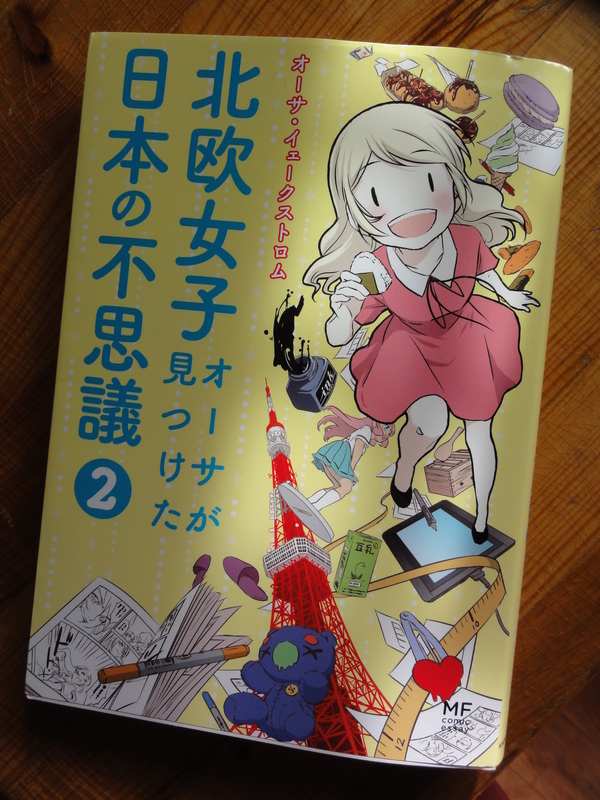 For people interested in Japan and students of Japanese language the books are definitely worth to check out. The stories are fun and light to read. Most of them have ruby characters (Furigana) over the texts to support the reading flow of difficult kanji compositions. When time allows, I will aim to add the detailed reviews of each book in a separate blog article. It is an ambitious goal and will take a great deal of time, but I shall give my best. 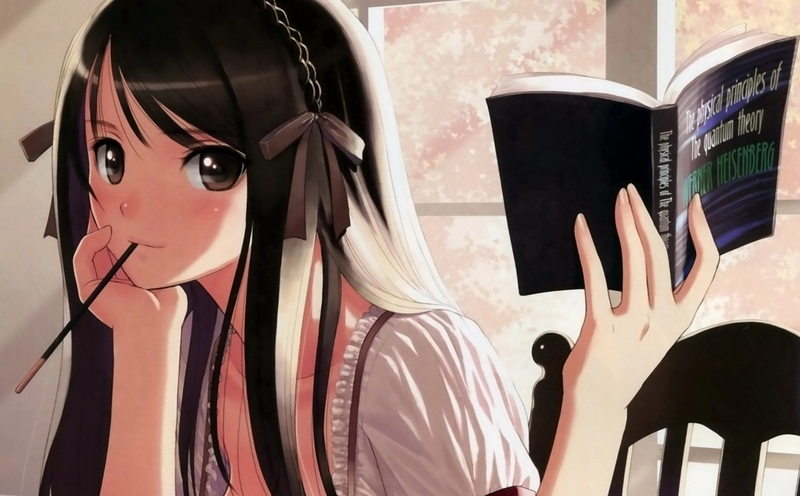 Even though it requires quite an effort for me, I indulge in reading Japanese stuff of all kind of sources, be it books, online articles or short stories and I hope that readers will find the information I make available via the page helpful. Happy reading! This is my first book introduction ever, or perhaps I shall say Manga introduction 🤗 It is an independent one, I just read the book, thinking to myself, this is something I want to share with other readers interested in Japan and learners of the Japanese language. 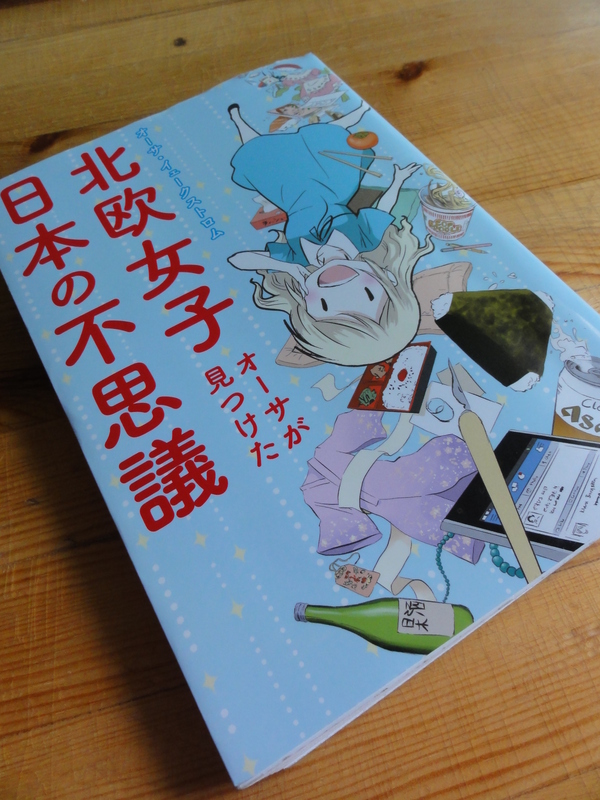 The book goes under the genre comic essays and comes in the FOUR PANEL COMIC-STRIP format (also 四コマ; Yon koma). It was published in March 2015 and somehow picked it up from the shelves some months back to keep my Japanese going, while no longer in the country. While there are no kanji readings (furigana or ruby characters) provided, the stories are not too hard to follow. I suppose that everyone with a JLPT 2 level will read through fairly smoothly. I had to pull out the dictionary a couple times, but it didn’t hinder me from reading it all the way … やる気さえあれば (if only one has the motivation to do so). Even though there is no version other than Japanese (not yet), I think it is probably the most fun to read it in the one language because certain references and nuances of contents just come across best.